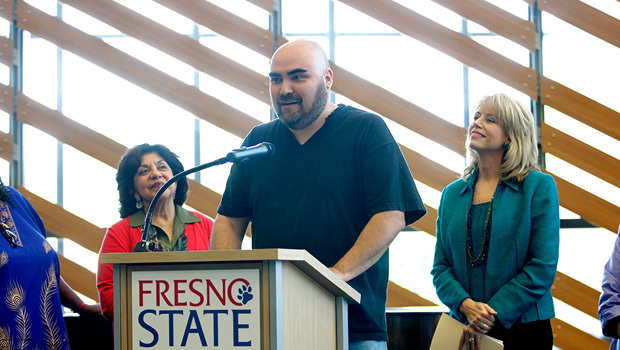 Fresno State alumnus James Tyner is the City of Fresno’s first Poet Laureate. Mayor Ashley Swearengin made the announcement today in the Leon S. Peters Ellipse of the Madden Library at Fresno State. Tyner, a Fresno County Public Library employee who conducts one of the longest-running free poetry series in the San Joaquin Valley, will serve a two-year term beginning immediately. Since his graduation, Tyner has had more than 20 poems published, and his poetry has been included in three anthologies. For the past four years, Fresno State has asked Tyner to speak to incoming MFA students, as well as students in beginning and intermediate poetry classes at Fresno State. The Fresno Poet Laureate is responsible for advocating for the advancement of literary arts in the greater Fresno area. 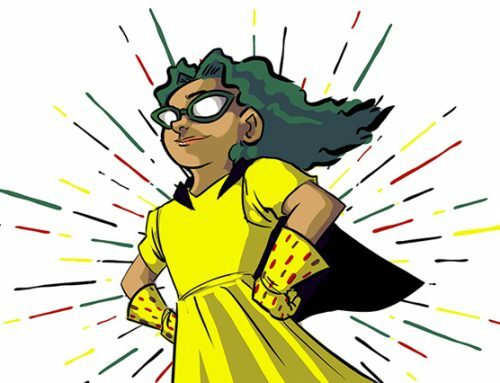 Tyner is expected to be engaged with local schools and create or facilitate workshops and readings that will bring him into contact with students, artists and the public. Tyner is the third poet with a Fresno State connection to receive a literary honor. Philip Levine, professor emeritus of English, served as the poet laureate of the United States, and former Fresno State professor Juan Felipe Herrera is California’s current poet laureate. Mayor Swearengin created the Poet Laureate position in October 2012 to demonstrate that the community recognizes the value of poetry, culture and heritage. Tyner has worked for the Fresno County Public Library for almost 13 years and has conducted poetry workshops and poetry readings for the public. His poetry series, “Poets in the Library,” focuses on local writers and is one the longest-running free poetry events in the San Joaquin Valley. 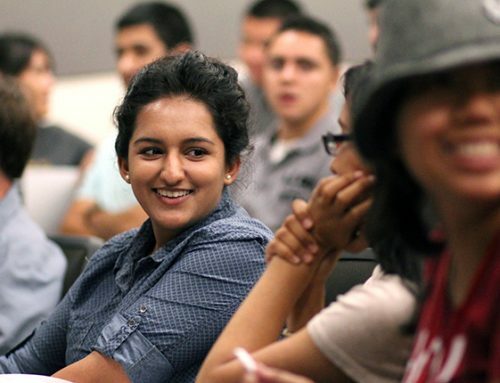 The Poet Laureate Selection Committee consisted of individuals representing Fresno State’s Cultural Heritage Division, the Fresno Arts Council, the Fresno Poet Association, the Fresno County Library System, published poets and representatives of Fresno and Central Unified school districts. The Fresno Arts Council coordinated and staffed the Selection Committee for the Poet Laureate. The City of Fresno’s Poet Laureate will receive $1,000 per year with funds from the Fresno Arts Council & Bonner Family Foundation. To read his first poem as Poet Laureate, click here.